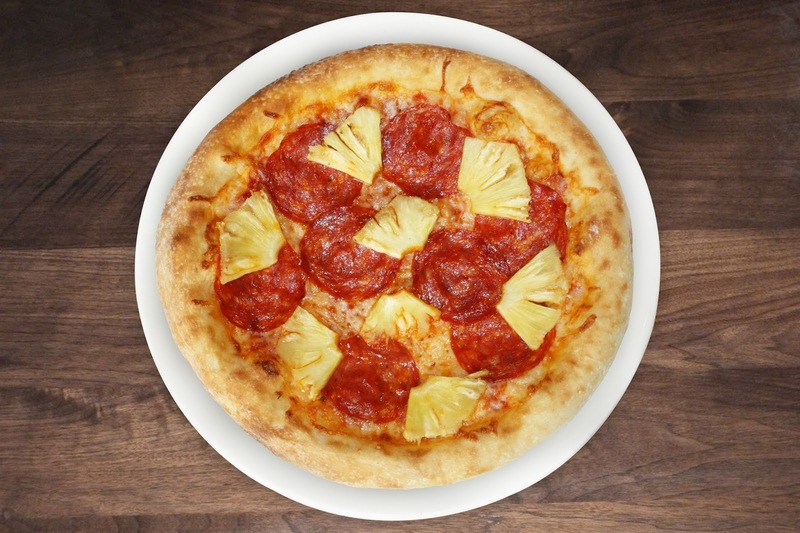 The Hawaiian Pepperoni Pizza is back with the familiarity of fresh pineapple slices and a combination of rustic and spicy pepperoni on a bed of Mozzarella cheese. 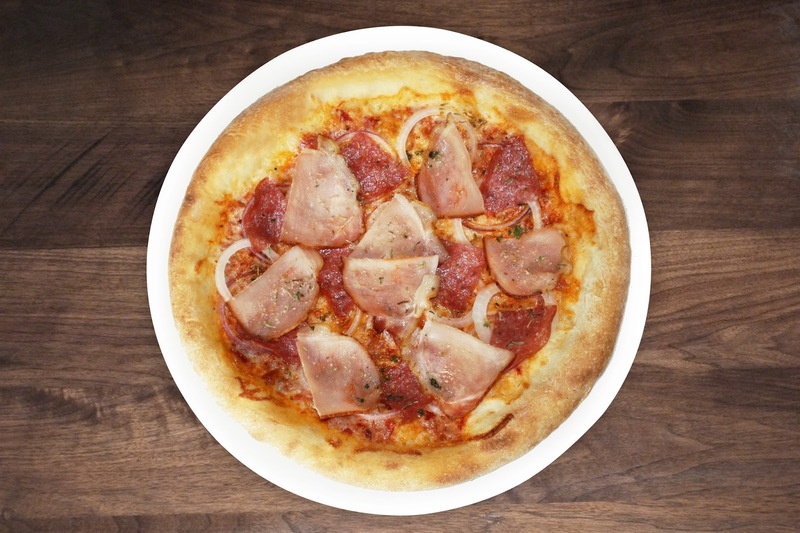 It’s all about the meat with the tried and tested fan favorite Salami + Bacon Pizza, loaded with Salami, Canadian bacon and red and yellow onion slices. 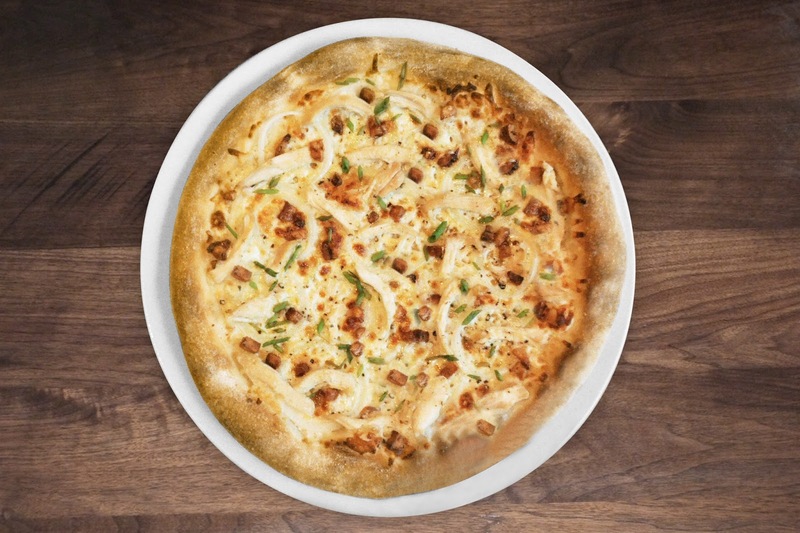 Very popular when it was originally introduced here in the Philippines, the Garlic Chicken Pizza is topped with grilled, pulled chicken breast, Mozzarella, Parmesan cheese, yellow onions and roasted garlic. 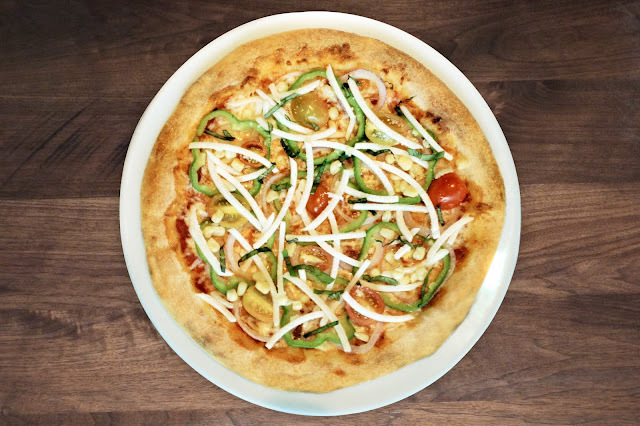 A lighter option, the Mixed Vegetarian Pizza features a blend of red onions, green peppers, cherry tomatoes, jicama and sweet white corn. Last but not the least is the classic Traditional Cheese Pizza which is a CPK favorite worldwide, most especially with the kids. Something Old, Something New Staying true to its roots of California creativity, CPK reaffirms its legacy and brand promise of a culinary adventure with the recently concluded CPK Pizza Wars, its annual in-house Pizza Chef competition. On National Pizza Day, everyone will have the chance to try the winning pizza this year, the Anchovies + Goat Cheese Pizza. It’s a must try combination of salty, sweet and savory elements bannered by the distinct flavor of anchovies softened with the sweetness of caramelized onions and green apples, further nuanced with piquant Goat cheese. Mechanics: 1. Order a regular or thin crust pizza and get another one for free on August 15 & 16, 2016 2. Available for Dine-In, Takeout & Walk-in only. Delivery not included. 3. Advance ordering and reservations will not be accepted. 4. Items for takeout are subject to 10% packaging charge. 5. Not valid with Personal & Kids Pizzas. 6. Not valid in conjunction with existing promos, discounts, privileges, catering, CPK gift certificates and the Global Privilege Card. 7. Free pizzas: Hawaiian Pepperoni, Salami + Bacon, Traditional Cheese, Garlic Chicken and Mixed Vegetarian. 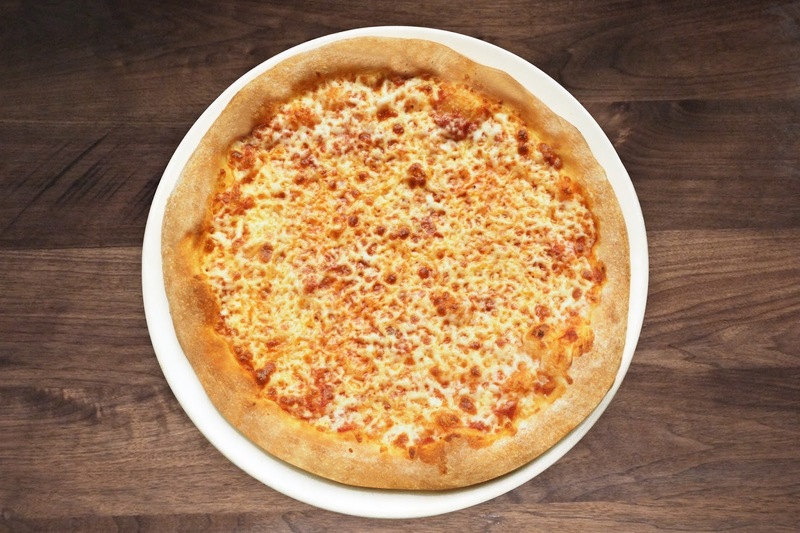 National Pizza Day 2016 / FAQS: 1. What is the National Pizza Day? The National Pizza Day (NPD) is an annual event wherein customers can enjoy a buy-one-get-one-free pizza promotion. It will be held on August 15 and 16 in all eight CPK branches in Metro Manila. 2. How does it work? 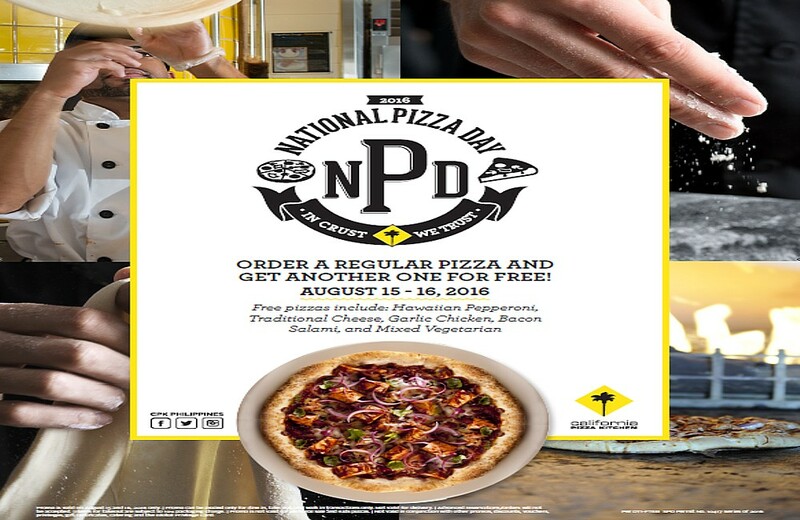 On the NPD days, guests can enjoy a free pizza for every order of regular or thin crust pizza. The free pizza can be chosen from the special NPD menu of premium and limited edition pizzas created just for those days. It is valid for dine in, takeout, and walk in transactions. There will be a 10% packaging charge for take out transactions. Reservations and delivery will not be accepted and the promo is not valid in conjunction with existing promos, discounts, gift certificates, Metrodeal vouchers, and the Global Privilege Card (GRCI’s loyalty card). 3. What are the five free pizza choices? They are as follows: Salami + Bacon, Hawaiian Pepperoni, Traditional Cheese, Garlic Chicken, and Mixed Vegetarian. Choose one for every order of a regular or thin crust pizza. For example, if you ordered five regular The Original BBQ Chicken pizzas, you get five free pizzas too! 4. Can I purchase these pizzas ala carte? No, these pizzas are not sold individually. To avail of them, a guest should purchase regular pizzas. 5. What is the mode of payment on August 15 and 16? 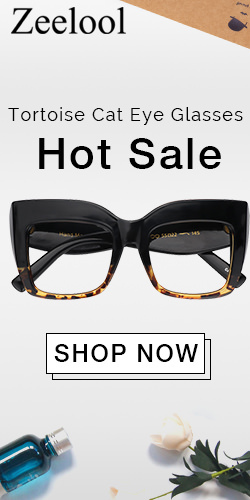 Both cash and credit card payments shall be accepted. Gift certificates shall not be honored for those participating in the promo. Should you wish to use your GC, you cannot get a free pizza with your regular pizza order. 6. Is there a time set for the NPD in the branches of CPK? The National Pizza Day promo is on the moment we open until our last call in all branches. Be early as a cool treat awaits all early birds! 7. Can I buy other items aside from pizzas? Definitely! The rest of the regular items in the menu are available on both days. 8. Can I bring my friends and family? That’s a great plan to have! Bring the whole gang - the more, the merrier. 10. What else is new about the National Pizza Day? Aside from the free premium pizzas, the winner of the second CPK Pizza Wars will be launched. 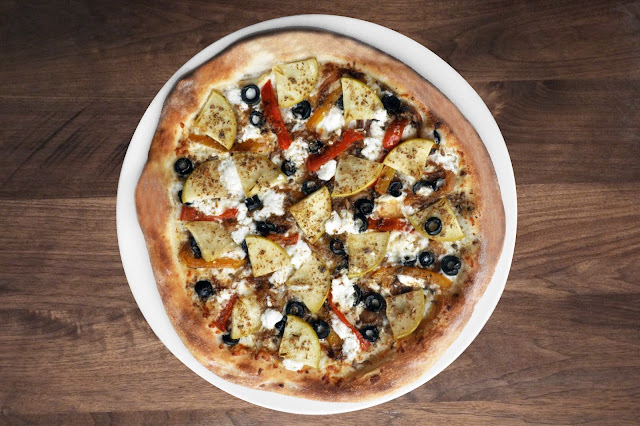 The Anchovies + Goat Cheese Pizza is a certified adventure on dough made with Mozzarella and Goat cheese with sweet caramelized onions and green apples, red and yellow bell peppers and black olives. Topped with minced anchovies for that added salty kick!